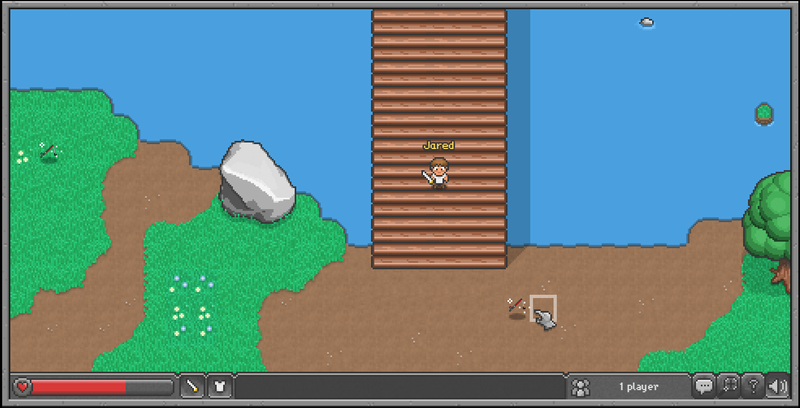 Black Talon is a fun and simple web game where players are confined to a small world where they can interact with each other through a chat box and compete for resources. 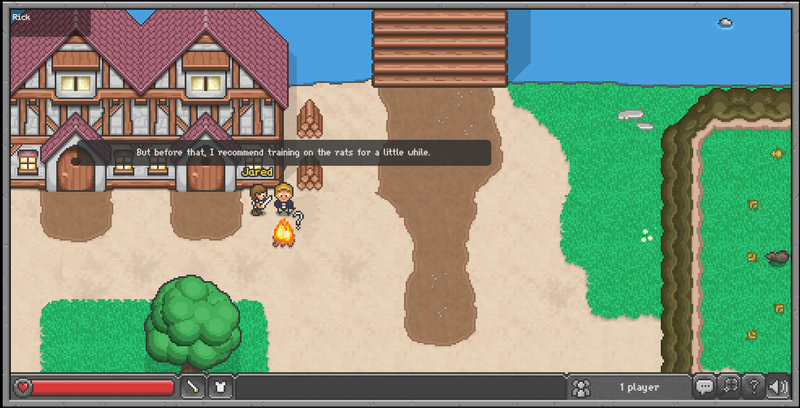 The basic goal of the game is to make money by fishing, woodcutting or other activities. Players can sell items at the general store for gold coins that you can then use to buy armor and weapons to fight other players to kill them and loot their items. 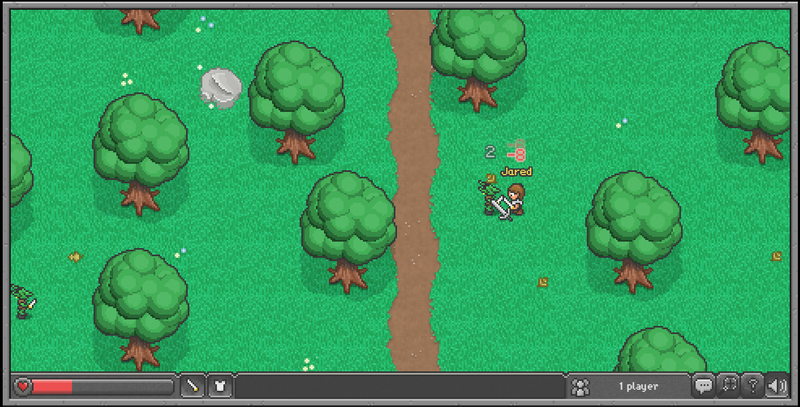 Players can also band together into clans and fight with a strategy; players with swords in the front, archers in the back and others fishing for food to bring to their comrades so they can heal. Black Talon is meant to be a fast-paced io game so players can have a weapon and a suit of armor within an hour of playtime. Nicholas Leonhardt, Thomas DeStefano, Rashid Annahas, Jared Newman, Kendrick Dubose.